This is to certify that Md Hachnayen Ahmed, a student of BSCE program at IUBAT - International University of Business Agriculture and Technology has successfully completed his internship on “Construction process of steel building”, at I-Mart Engineering Ltd. He has submitted a copy of his project report to the Director of the company. He is permitted to submit this practicum report to IUBAT to fulfill the academic requirement. In the process of preparation of my practicum report, I am very thankful to the Almighty who made be able to complete my research and the practicum report.Continuing.. 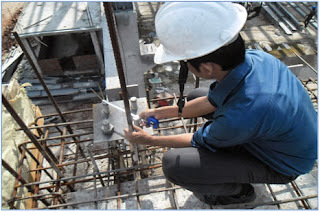 This assignment on I-Mart Engineering Ltd they are working as a steel construction company in Bangladesh since long time. I-Mart Engineering Ltd has been launched to design; manufacture, built and marketing pre-fabricated steel building in Bangladesh. The building shall consist of all primary and secondary structural members, connection bolts, canopies, roof extension, sheeting, trim flashing, doors, windows, fasteners, gutters, downspouts and other miscellaneous item and accessories as specified, shown or mentioned in this guide. For the premium quality and customized design solutions, I-mart Engineering Ltd. Its manufacturing plant located at Uttar khan, Dhaka. Due to this location specific convenience, the factory enjoys several external economies of scale such as constant supply of industrial energy line, large road transportation hub, availability of physical labor for labor intensive tasks and finally the availability of industrial security, which is a large factor in the production of any product or service in Bangladesh. Additionally, the I-Mart Engineering Ltd beliefs on sustainability have led to a company policy that emphasizes environment preservation. I-Mart Engineering Ltd work on projects that include experiencing green cover, reducing effluents and emission, maintaining local ecological and improving long term coronate sustainability. 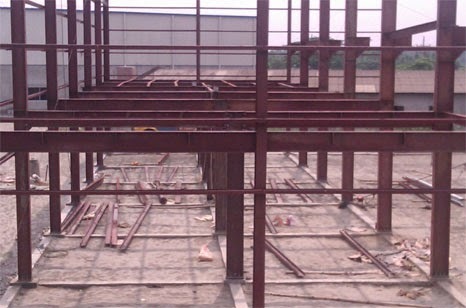 The Steel Building Manufacturer produces high quality, pre-engineered metal buildings. However, these buildings become structures only after erection. This report has been prepared showing the erection of the buildings. It is a summary of the techniques in use in the metal building industry, which is believed to be most representative of good erection practices. 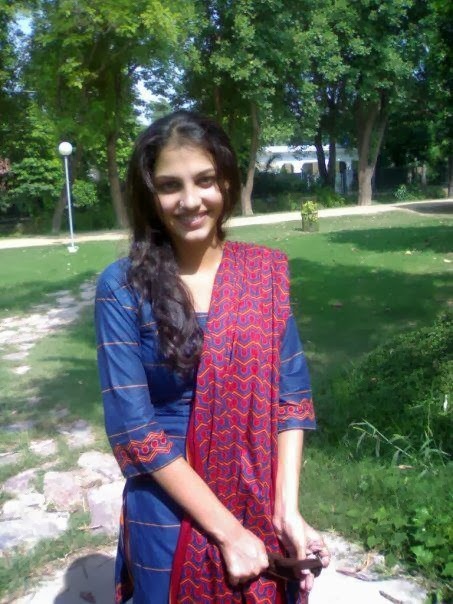 These procedures and methods are by necessity general in nature. The erector should always, especially in special circumstances, use proven and safe erection methods. The objectives of this report are to show the civil engineers responsibility in the erection process of steel building. Here I have showed the process of steel building erection process maintaining proper safety & security. Structural stability is a very important thing of steel construction. I have shown the pre erection procedures. While the building is being fabricated, numerous pre-erection plans can be made to simplify the buildings erection. Access to the site, Foundation, Foundation layout has been discussed briefly in this report. Quality installation is essential to complete the structure to the satisfaction of the building stability. This includes the checking and success observation during the erection of the metal building also discussed in this report.